« Sodarmustra – Gyula – Championship results – 2017. 8 p.m. November, 4. 2017. After the massive worldwide successes of his Grammy winning “Unity Band” and “Unity Group” records and the extensive touring that followed, Metheny took a bit of a break in 2015. 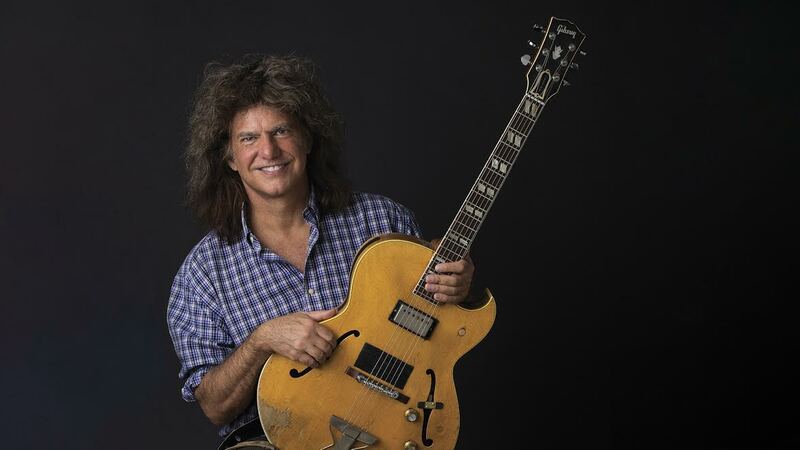 While 2015 may have been less active than usual for Metheny on the touring front, he nevertheless created the critically acclaimed large-scale work. For this upcoming 2017 touring period, joining Pat this year once again will be his long time drummer Antonio Sanchez who has been his most consistent associate in a huge variety of settings since 2000. Antonio’s score for the Oscar-winning Alejandro G. Innaritu film was nominated for a Golden Globe award and 2016 Grammy award as well as dozens of other prizes around the world. Malaysian-Australian bassist – Linda May Han Oh has been extremely active on the New York scene for the past few years, playing with many of the major musicians in the community. The year’s concert could be anything and everything. A bunch of new music inspiring just by the thought of his presentation. Could be that playing only old music one night or even playing entire albums. Most probably with Antonio, Linda and Gwilym will do a wide range of things from throughout all of it – and maybe uncover what the next period has in store as well”. Have to be there to witness and even though November is far away, good idea to keep in mind the date and get the tickets before they are sold out and have an awesome night.